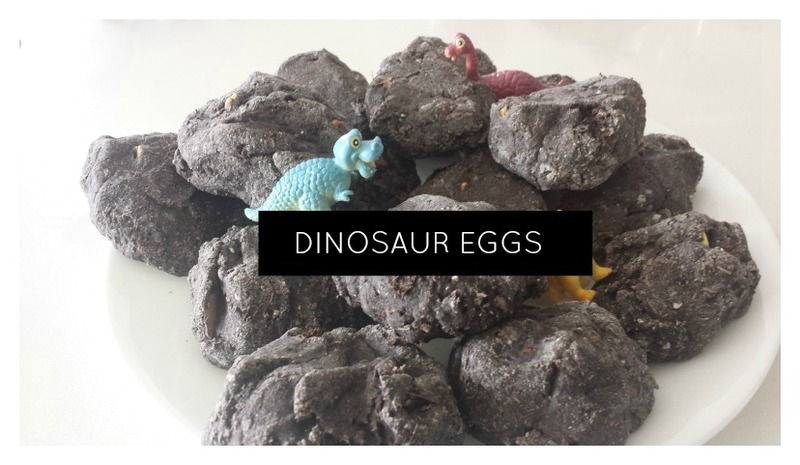 A great sensory play activity for those kids who love dinosaurs! 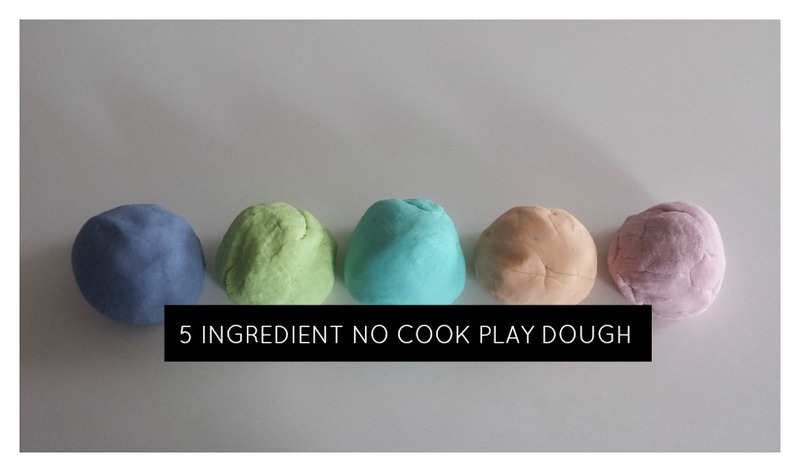 Here is a easy no cook play dough recipe with 5 simple ingredients that you have on hand! 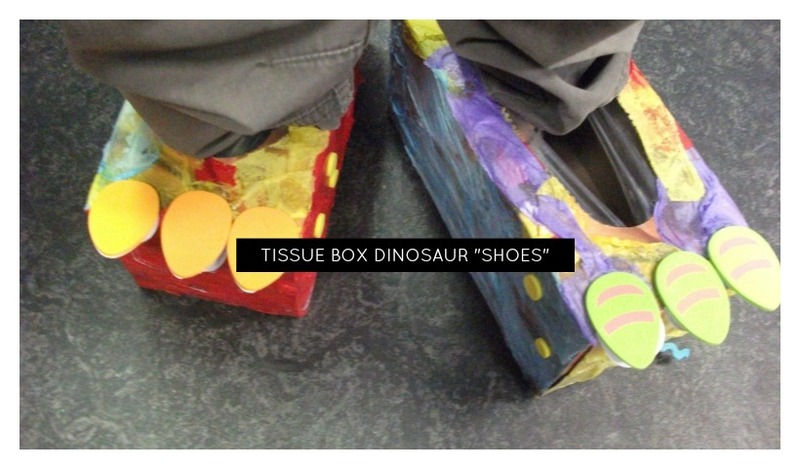 Instead of recycling those empty tissue boxes turn them into dinosaur feet shoes. 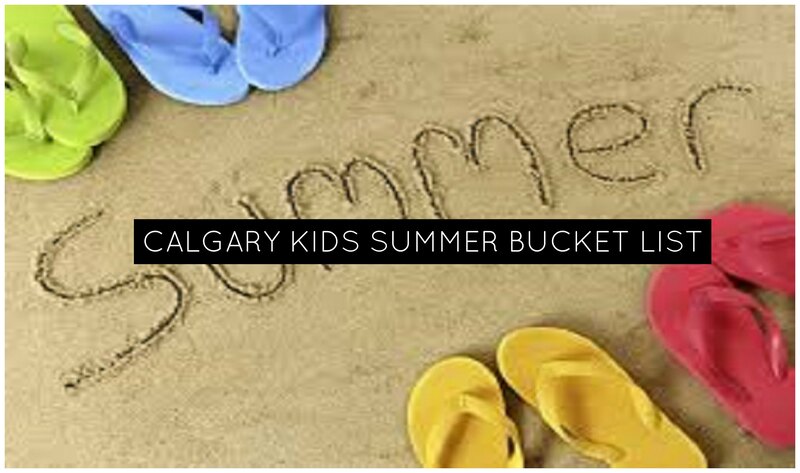 Summer is coming and we have some great ideas on how to beat the summer blues! Have kids that want to play in the mud? 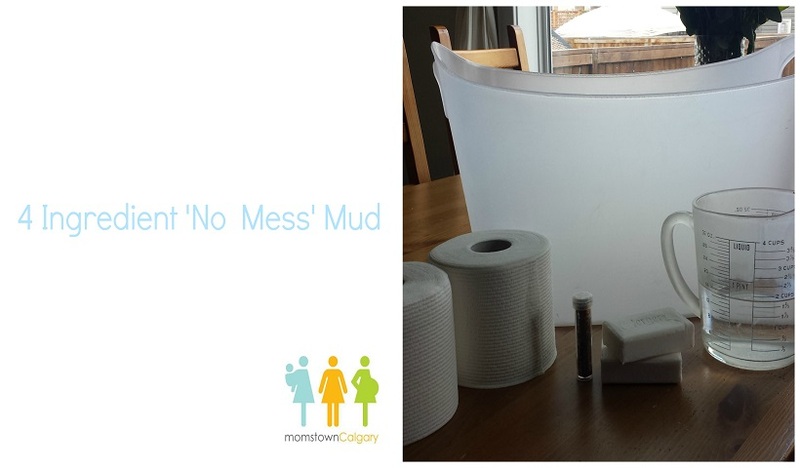 Here is a great sensory play activity for kids – Mess free Mud! Heading outside to do some exploring? 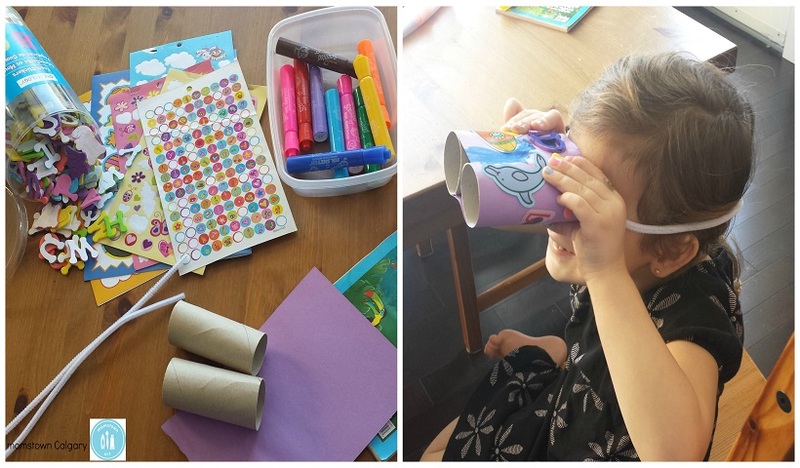 Here is a great simple craft to make using those empty toilet paper tubes and take on your adventure. 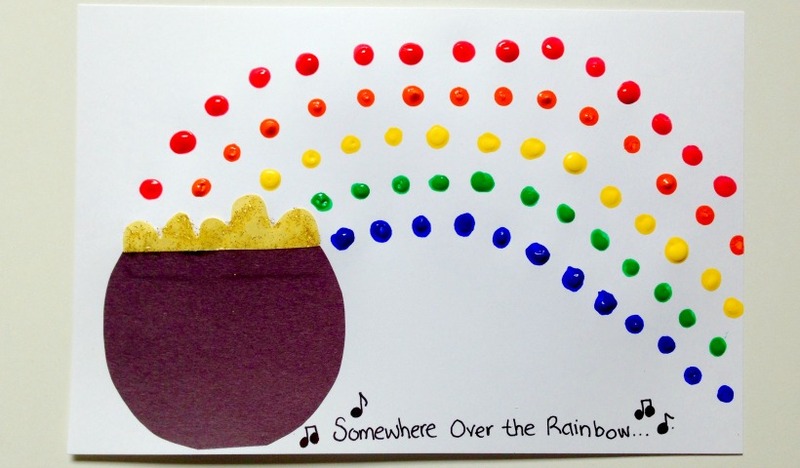 Is there really gold at the end of a rainbow? Kids can paint their own with this St. Patrick’s Day craft idea using their fingers or Q-tips! Have a toddler who loves the Giraffes at the zoo? 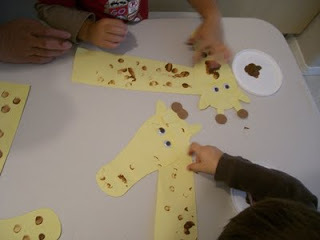 A easy cute giraffe craft for them to make.